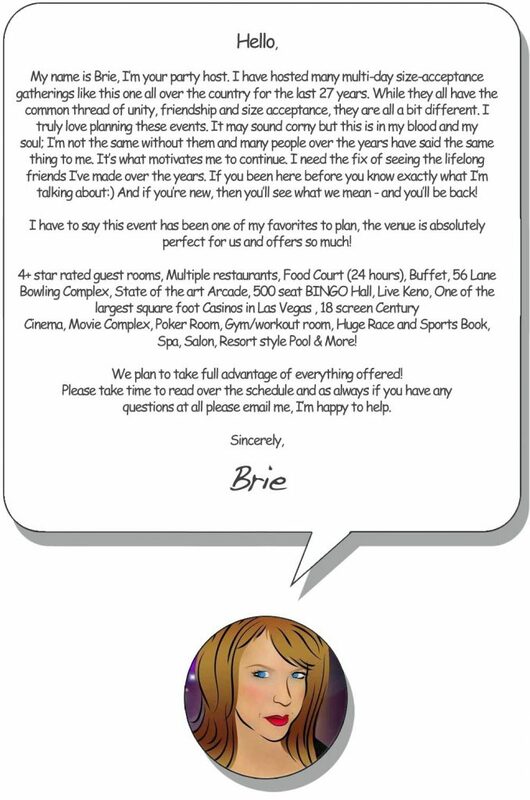 WELCOME TO BRIE'S POP UP PARTY! 7 Days of Dancing, Pool Parties, Gambling, Dining & MORE! SAM'S TOWN - Our New Hotel! We Are Now "Brie's Pop Up Party"
Prices increase soon. Get your Bash Pass before prices go up!